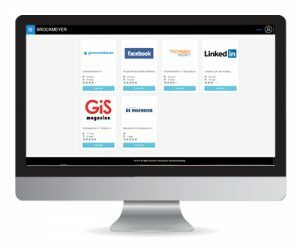 As a recruitment professional, you already know that every recruitment campaign is unique. The time and money needed for an effective campaign quickly adds up. 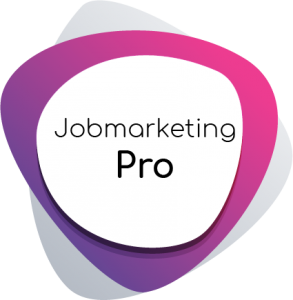 That’s why we have joined forces with a variety of recruitment and selection agencies to develop the ultimate tool: Job Marketing Pro. 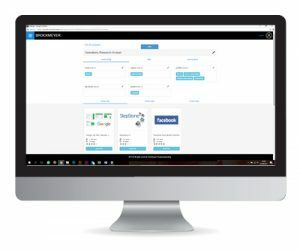 Job Marketing Pro is a unique online portal that lets you set up your own recruitment campaigns and make purchases easily. The portal gives you the opportunity to compare your vacancy with over 10,000 others and accurately predict which of the 2,000+ media channels will yield the best responses to your vacancy. You start by effortlessly setting up the perfect campaign for any vacancy you have. Within moments, the potential reach of your vacancy will become clear. If you decide to purchase any of the channels, you will also be able to take advantage of our huge purchasing benefits, which can get you up to 40% off! Create a free account and experience the benefits for yourself!